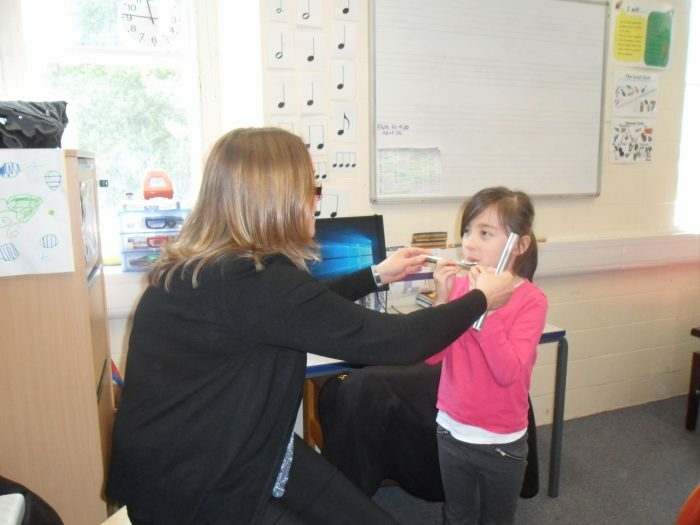 Key Stage 1 this week were treated to a flute demonstration by Mrs Haigh, who also teaches the clarinet. 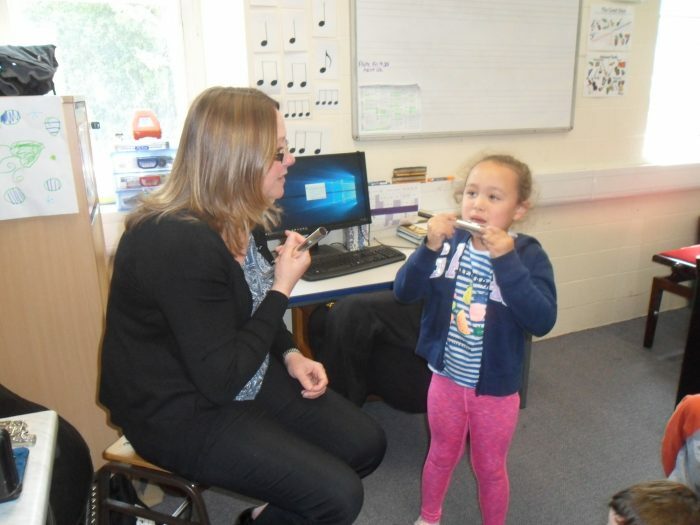 She told the children all about the history of the flute ,as well as letting many of them have a go. 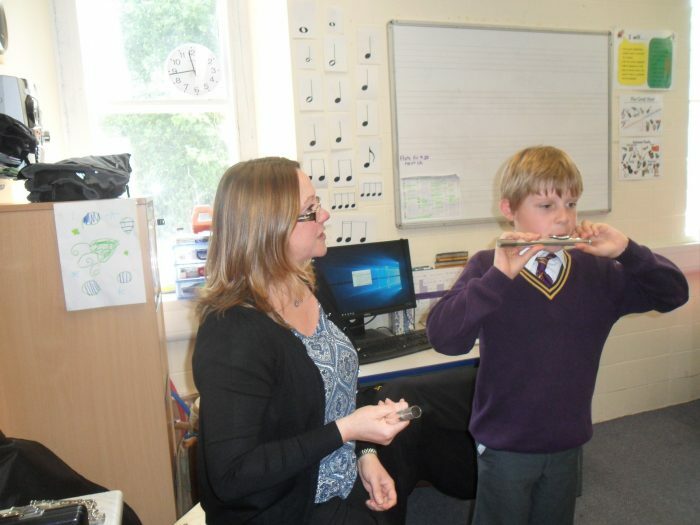 Learning an orchestral instrument is a fantastic way to get involved with ensemble playing and a position in the orchestra from Year 4. 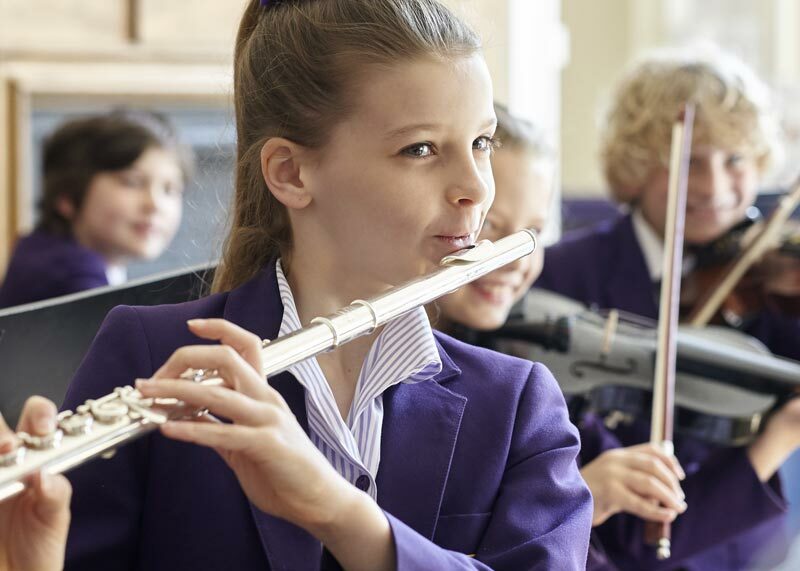 If you would like to learn the flute or clarinet, Mrs Haigh is offering taster sessions over the next few weeks where children can have a go before beginning lessons in September. 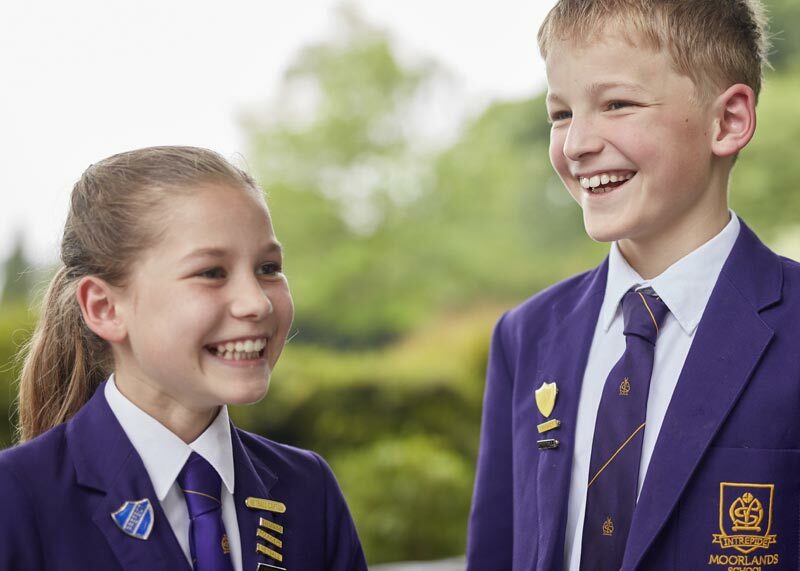 Please let Mrs Matthews know if you are interested.